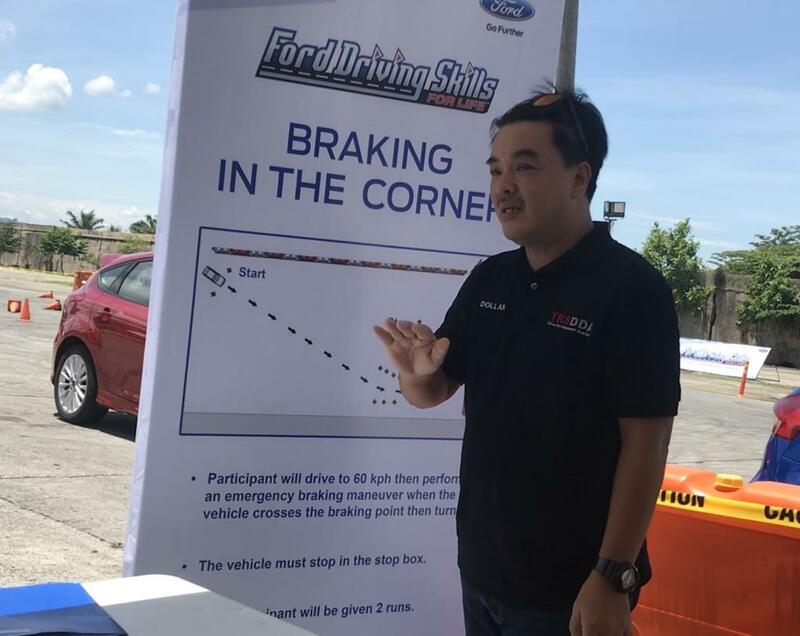 Ford Philippines recently held its 10th year of the Ford Driving Skills for Life (DSLF) program last July 6, 2017 at the Megatent Events Venue in Quezon City. 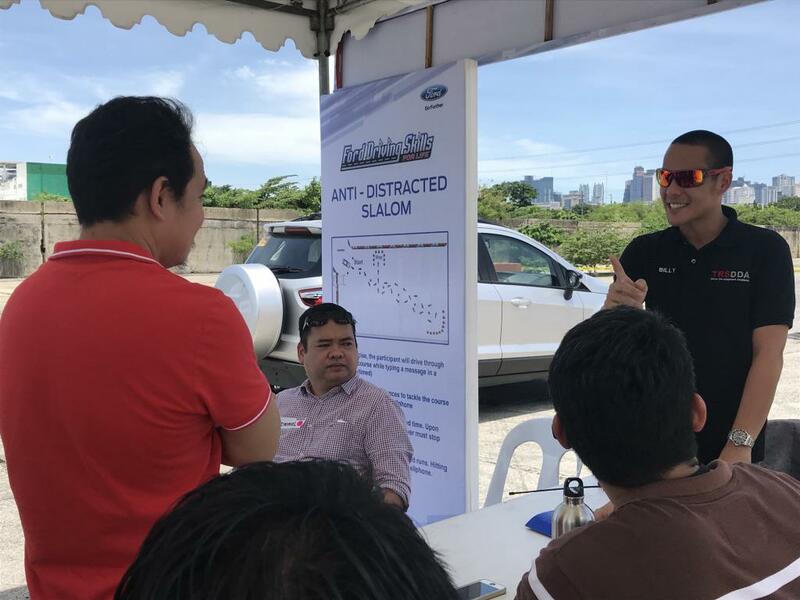 As a global training initiative duly recognized by the United Nations, the program seeks to train and educate divers on smart, safe, and fuel-efficient driving. 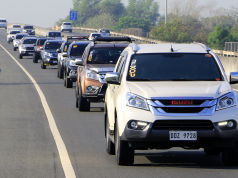 Coinciding with the day of implementation of the Department of Transportation’s RA 10913 or Transportation’s Anti-Distracted Driving Law, the seminar couldn’t have been more of a significant occasion. 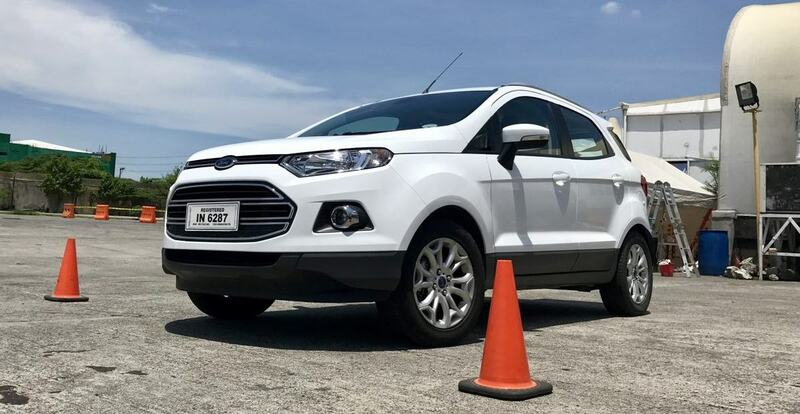 To further guide and remind the country’s drivers of their role in keeping journeys safe, Ford sought after its long-time partner, Tuason Racing school, to conduct this year’s DSFL’s seminar and a hands-on simulation of learned skills and lessons. 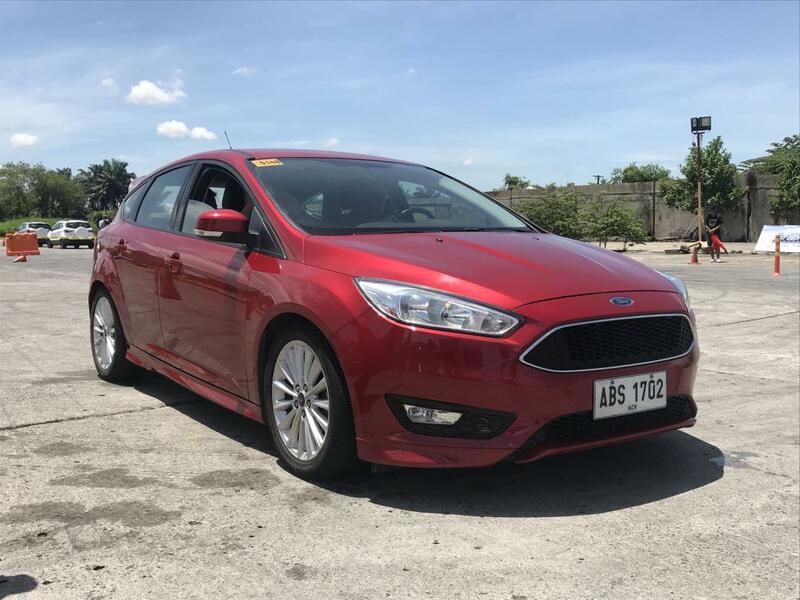 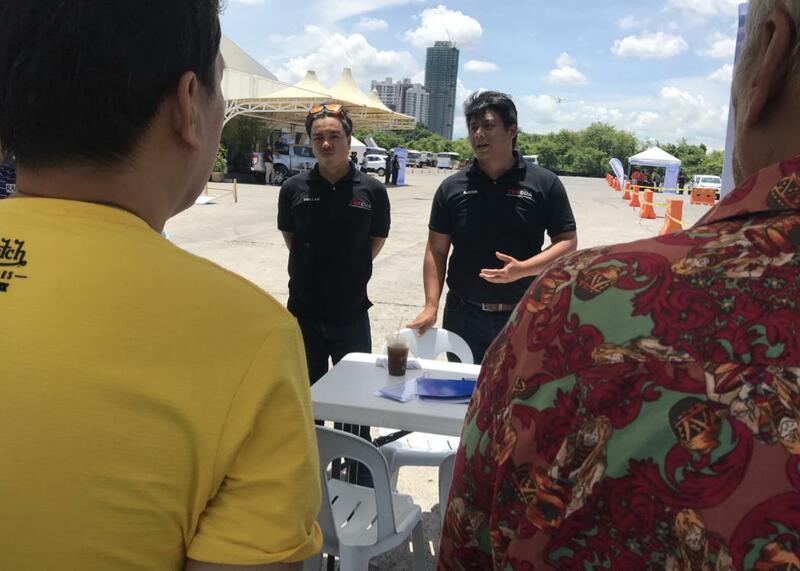 With Ford’s focus on public utility vehicle (PUV) drivers for this year, they’ve also partnered with Uber Systems Inc. to make the streets of Manila an even safer one. 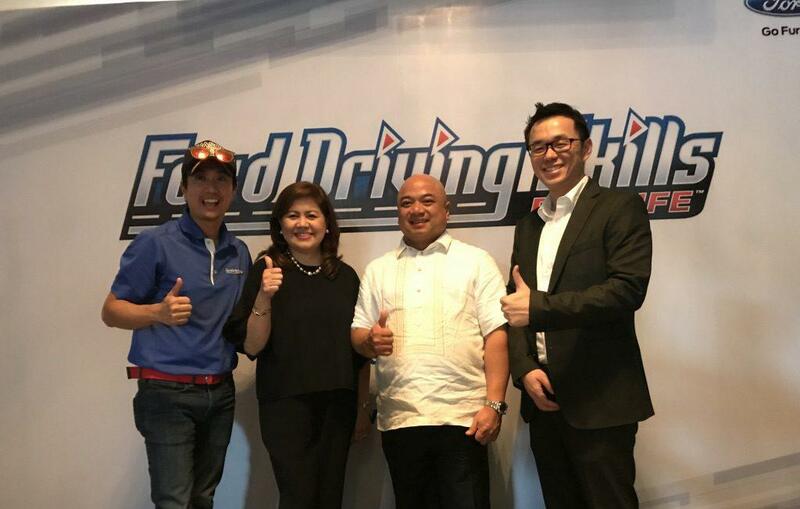 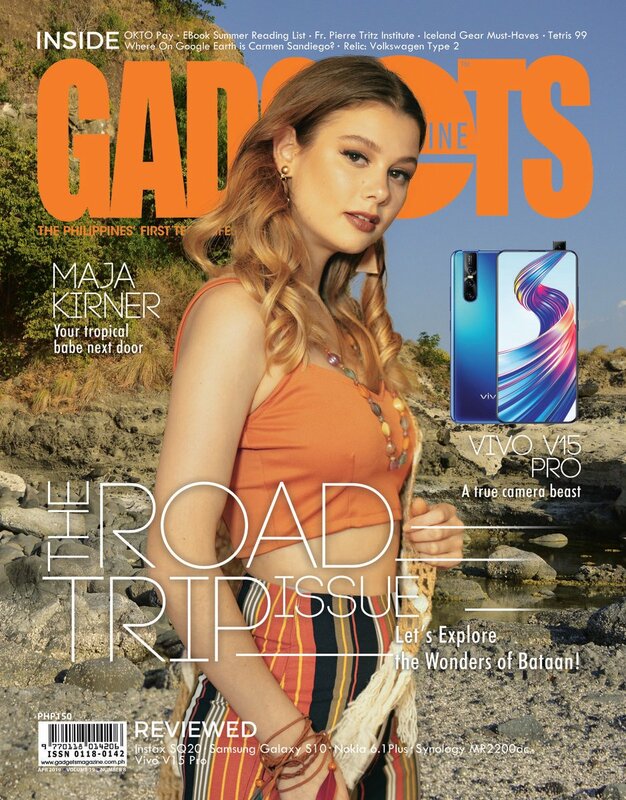 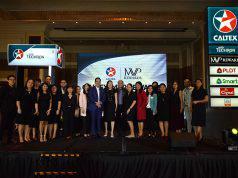 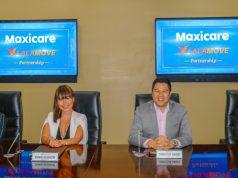 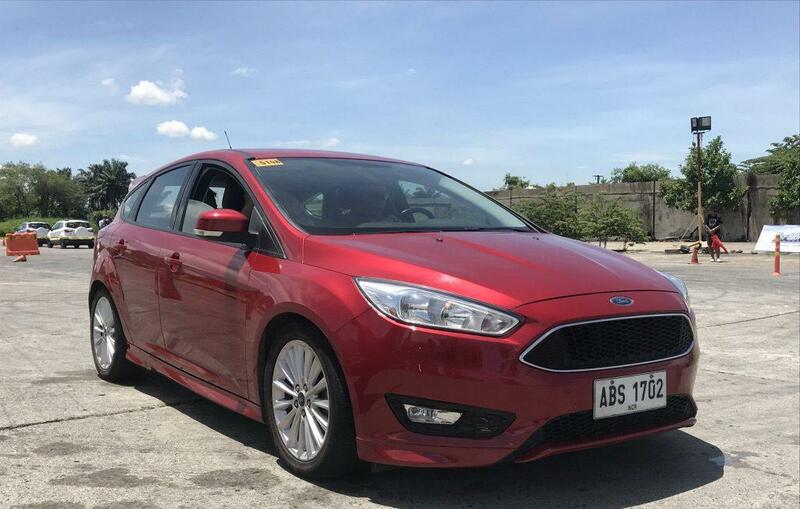 “We share Ford Philippines’ advocacy for road safety and are happy to take part in this endeavor. 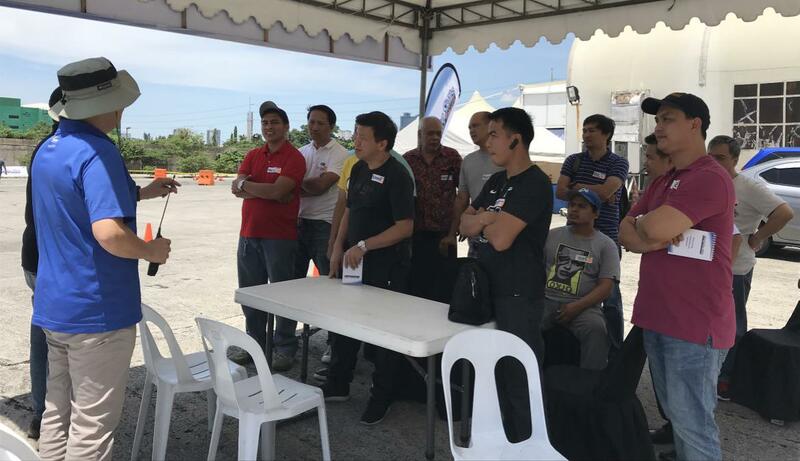 We believe this compliments our own efforts to promote road safety with the use of technology,” said Uber GM Laurence Cua. 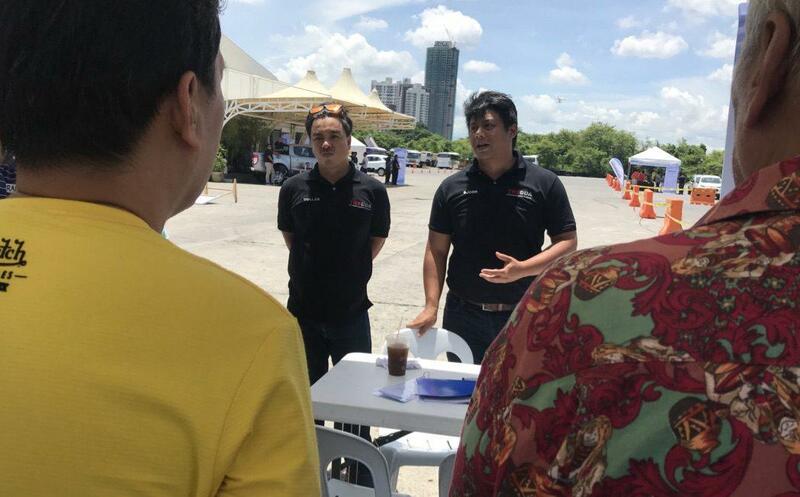 Uber drivers well as media guests were invited to learn practical driving lessons every driver should know. 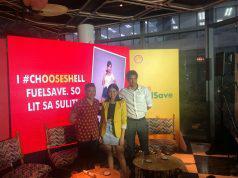 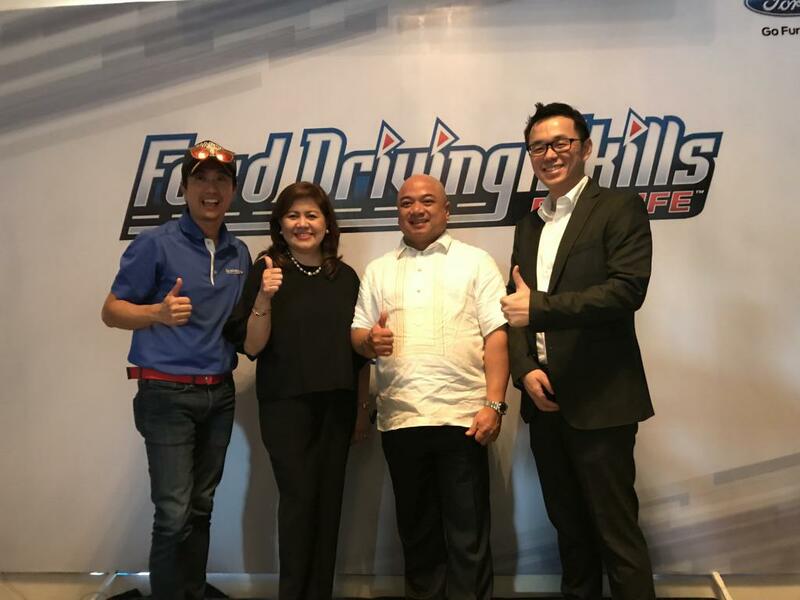 Key topics discussed by JP Tuason, founder and CEO of Tuason Racing school were: smart driving, protecting lives, and saving fuel. 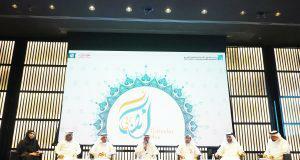 Also included in the seminar were tips on car maintenance, road safety measures, fuel efficient driving skills. 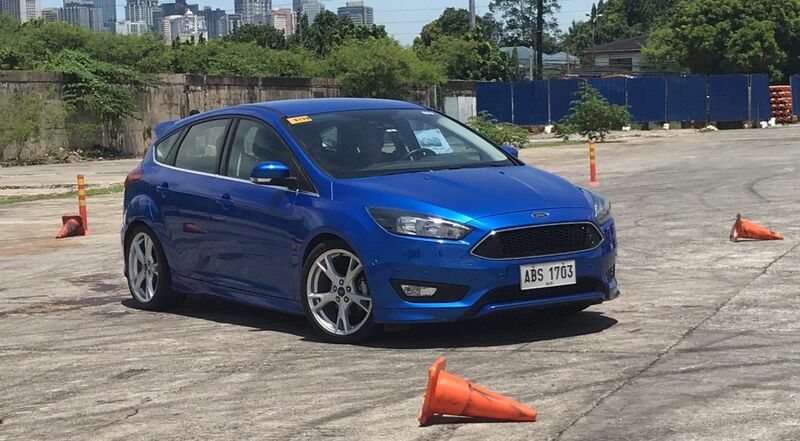 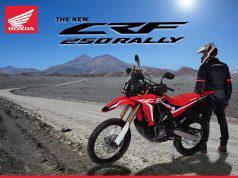 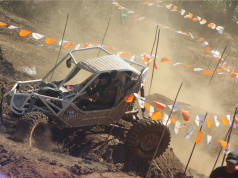 Ford’s DSFL Program doesn’t end with its recently held event. 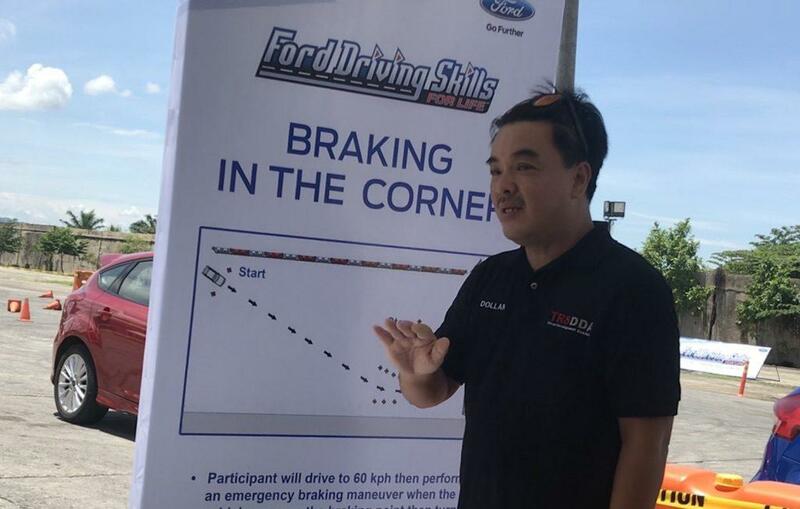 Scheduled to be held at various Ford dealerships nationwide, as well as select in college and universities, are more seminars for Ford Employees, student drivers, automotive enthusiasts and others . 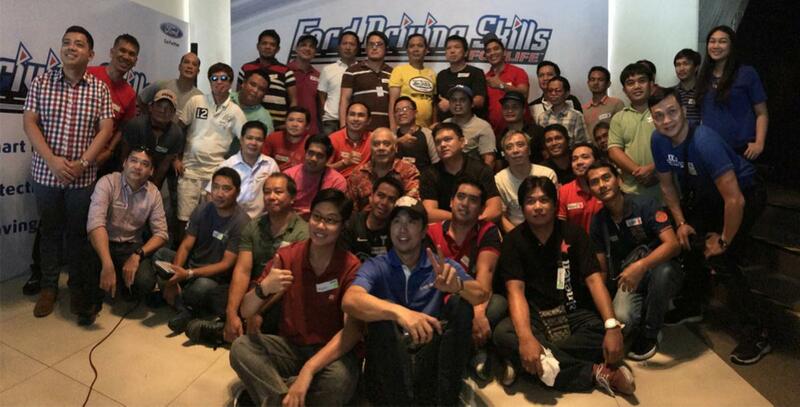 Future DSFL events are expected to be held in in Rizal, Pampanga, Baguio, Batangas, Laguna, Cebu, and Davao. 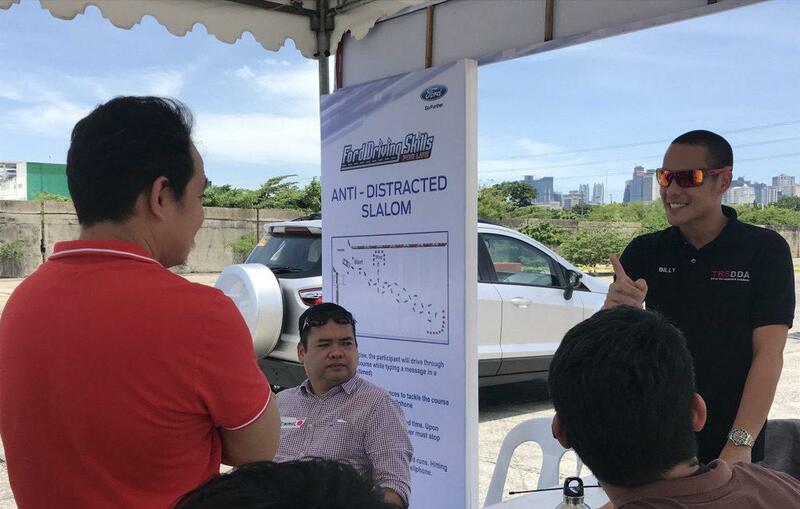 “We’re proud to be celebrating the 10th of DSFL in the Philippines, and to continue helping raise awareness about driver and road safety, as well as the dangers of distracted driving,” said EJ Francisco, AVP, communications, Ford Philippines.